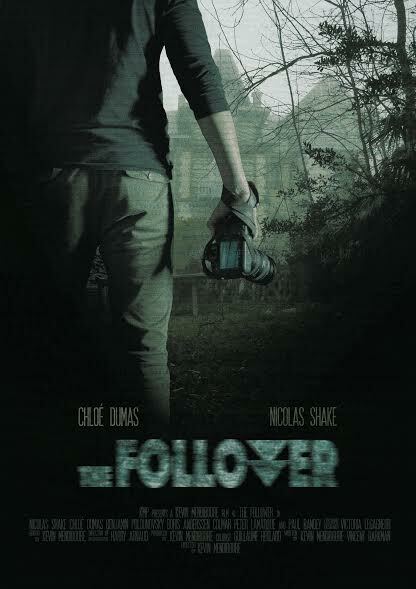 French horror THE FOLLOWER is an independent feature film starring Nicolas Shake & Chloé Dumas and directed by Kévin Mendiboure. Young Youtuber David Baker is invited by Carol, a lonely woman, to investigate supernatural occurrences in her home. But it takes a turn as he slowly uncovers that things aren't what they seem. THE FOLLOWER is a new kind of found footage, and (could be) the first one including a Youtuber character as a leading role. The film was made on a small budget. Written/directed/edited in 4 months and a half which included only 12 days of shooting. THE FOLLOWER is currently looking for distribution.